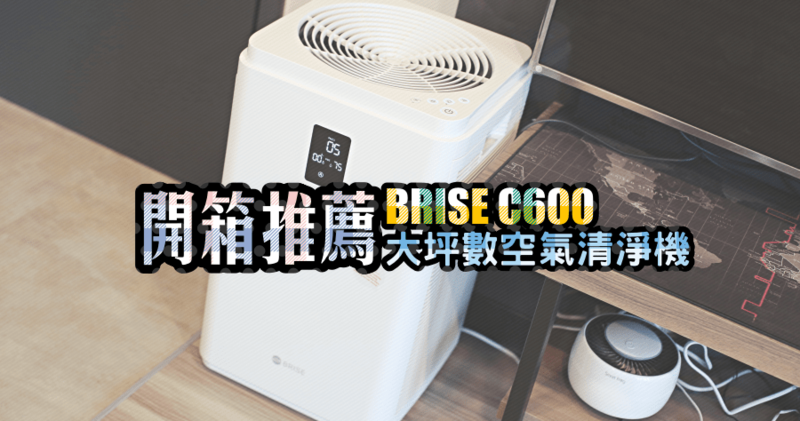 BRISE is not just an ordinary air purifier, it is an intelligent home health guardian. The more it ... How much cost the BRISE App ? BRISE App in ... BRISE mode.